Welcome to The Random Tea Room and Curiosity Shop! 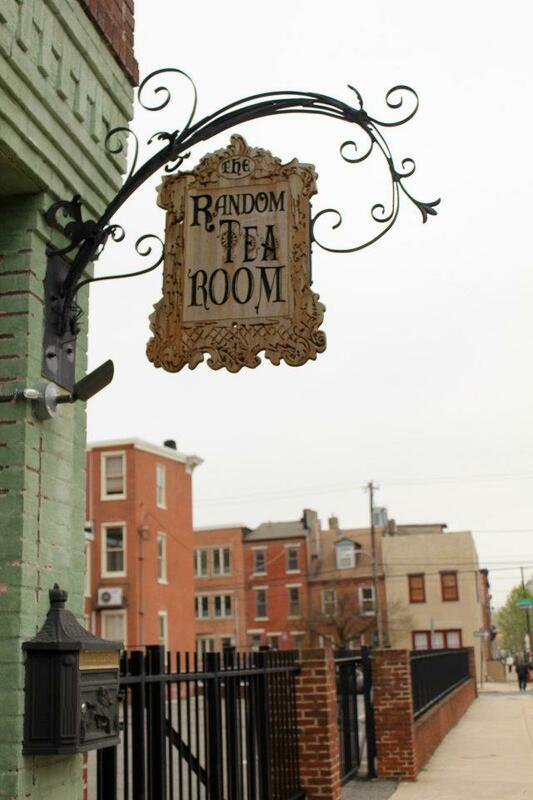 The Random Tea Room is a place to restore the spirit and wow the palate. 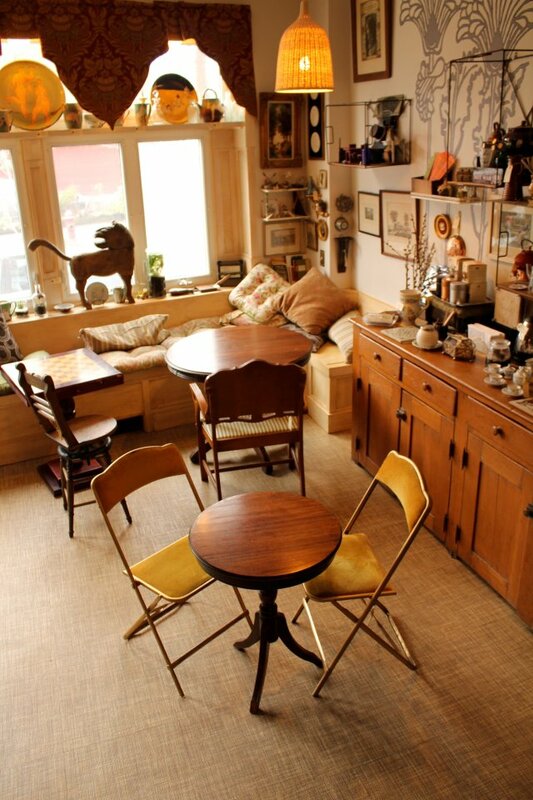 offer a small window into the international world of Tea. Looking to indulge beyond the cup? How about a healing massage before or after you steep? Meridian Massage and Wellness conveniently shares the same address as The Random Tea Room. Follow the Meridian Massage and Wellness link in our navigation bar for contact information and a menu of available services. Tea Mission – a portable installation of Gong Fu tea service. make it something to remember. rousing version of the traditional Gong Fu tea ceremony. wedding receptions, readings, concerts and dance parties.